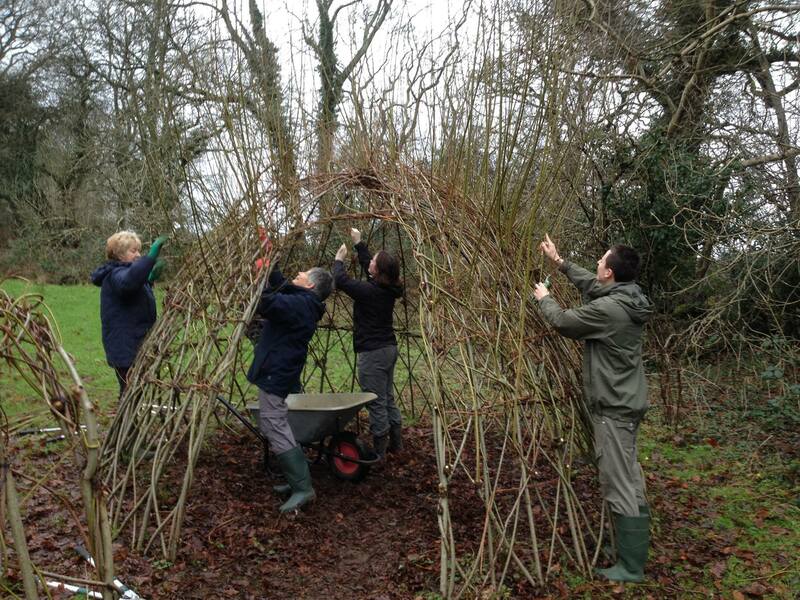 Recent projects undertaken by volunteers include the management of the woodland garden, restoration of the natural habitat in the rhos pasture and the development of an educational nature garden. 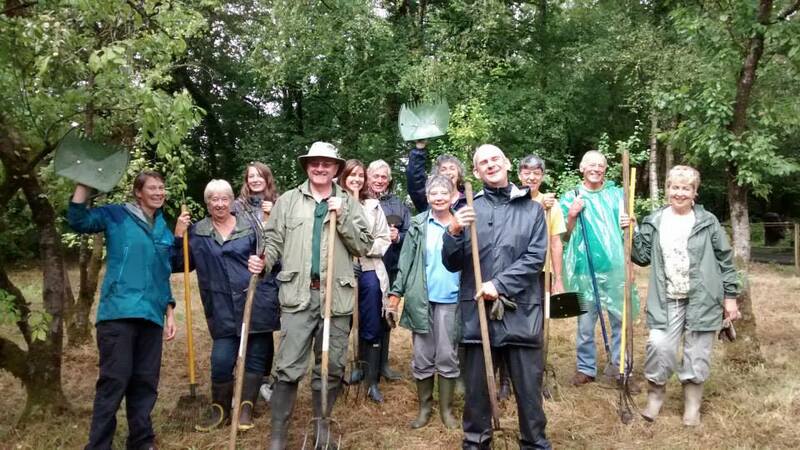 The volunteer programme has was established in 2005 and has gone from strength to strength; with members of the local community donating their time and efforts to support preserving the park’s natural environment. 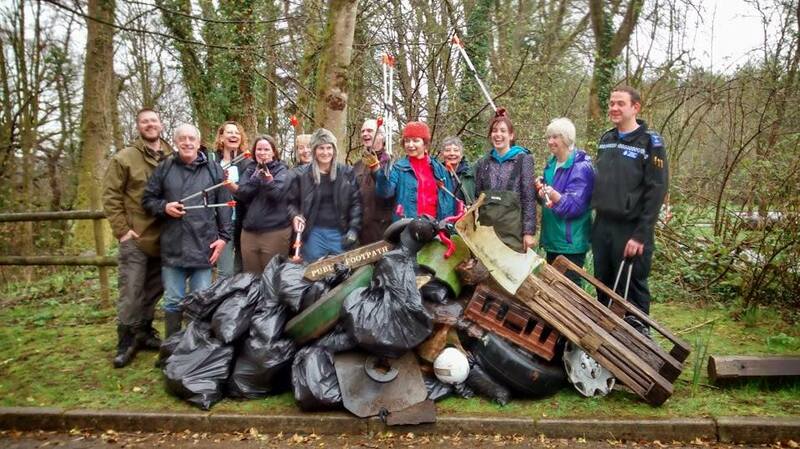 The volunteers meet one Saturday every month from 10am – 2pm, which can be very rewarding and is a great way to learn new skills, keep fit and socialise, while helping the environment at the same time. HAVE A PASSION FOR CONSERVATION?